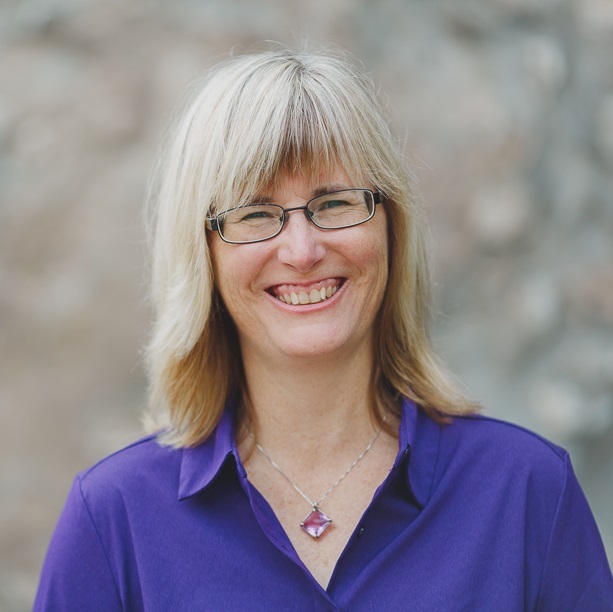 Dr. Lisa Weaver | Registered hypnotherapist and child psychologist in Guelph, Ontario. Honestly, my favorite clients are people who feel like they have already tried everything to fix a problem, and are tired of not succeeding. Why do I like those clients? This is what I have learned about frustrated people who are looking for some help. 1) They are aware: they know there is something getting in the way of their success, happiness or well-being. 2) They are determined: they want the obstacle out of the way, and believe that it can be done with the right support. They value their goals and put their energy into achieving them. 3) They are brave: sometimes it takes a little courage to go after what you want. It can also take a little courage to get the help you need to succeed. My approach with clients is to learn about their unique goals and situations, and to assist them to develop the new skills, abilities and perspectives they need to reach those goals. I offer my clients a blend of the most effective support techniques learned during 20 years of experience. I provide psychological services for children, adolescents and families, and hypnotherapy services for clients of all ages. I also offer group support for adolescents and adults with the same goals. My office is located in Guelph, Ontario. Call me at (519) 993-8666 or send me an email at drweaver@drlisaweaver.com. or click the button below to schedule a complimentary conversation.